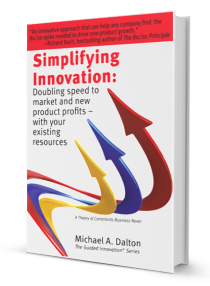 How Agile is Your New Product Innovation? 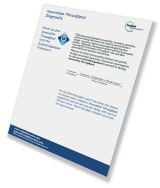 With software becoming an increasingly more important part of product development, Agile software development methods are becoming more well known. 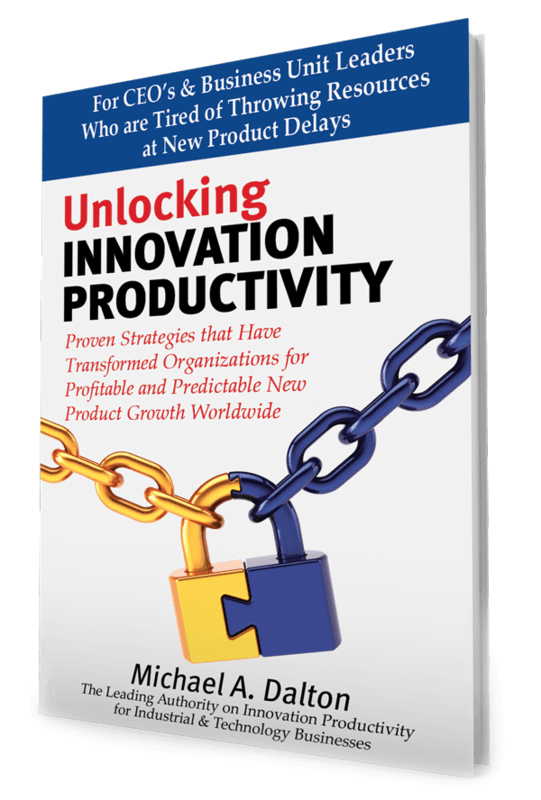 So in this issue we’ll take a look at Agile and how some of its key elements can help you uncover hidden new product innovation capacity. 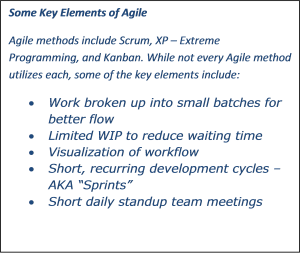 For a more comprehensive overview you might want to have a look at the Agile Manifesto. 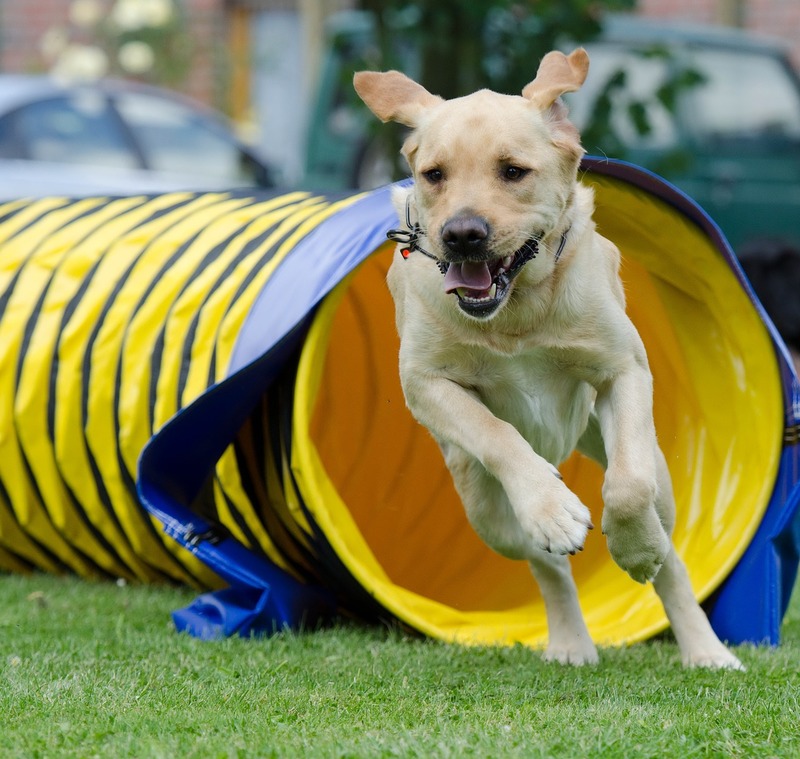 Agile is a family of software development methods intended to speed software development by starting with only essential functionality and then continuing to add new or improved functionality in future releases. The idea is to start with a minimum viable product that you can quickly get into the market while continuing to learn what customers need and will pay for in future revisions. In this way, changes in the middle of a project are welcomed. Next post: Can You Guarantee Your New Product Will Launch On-Time?